Slovenia is a remarkable country and absolutely perfect for bikers. There are numerous mountain biking areas, all types of terrain for adventure-gravel biking, diverse and dynamic routes for road cycling, demanding mountain passes and remote road connections. A visit of Slovenia with a bike is an excellent choice for all types of bikers, also for bike travelers and new E-bike nomads. I can say, without much exaggeration, that this little chicken-shaped country offers a lot of everything and all that a biker needs for living out his/her dreams and goals. I can proudly say that this little land “on the sunny side of the Alps”, a term our locals like to use, is an excellent choice for all types of bikers: lovers of mountain trails, road cyclists as well as travel (trekking) researchers and E-bike users. 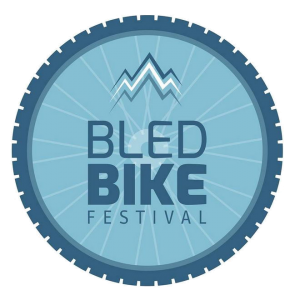 The Bled Bike Festival is the leading Bike Festival in Slovenia and takes place in Bled from 20th to 21st June 2020. © Copyright Bled Bike Festival, 2017.